Tennis offers up a spectral take on the original of the title track, expanding its breadth in the formation of a full and forceful remix. - Track? !D. Home » Dj Tennis » Pit Dim » Tennis offers up a spectral take on the original of the title track, expanding its breadth in the formation of a full and forceful remix. Tennis offers up a spectral take on the original of the title track, expanding its breadth in the formation of a full and forceful remix. 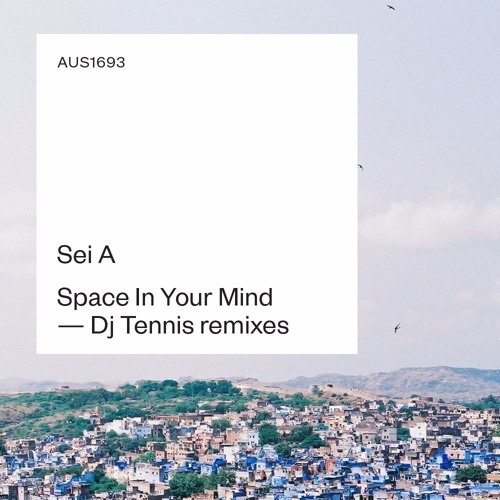 US Music ready the second of two remixes from Sei A’s forthcoming landmark ‘Space In Your Mind’ album which is due for release in March 2016. Enlisted for the this - the second - is Life and Death owner and renowned selector DJ Tennis. Tennis offers up a spectral take on the original of the title track, expanding its breadth in the formation of a full and forceful remix.